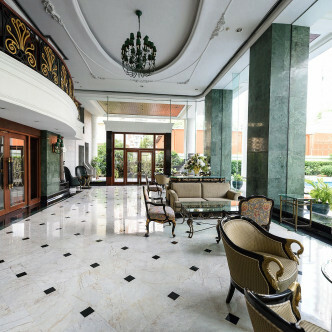 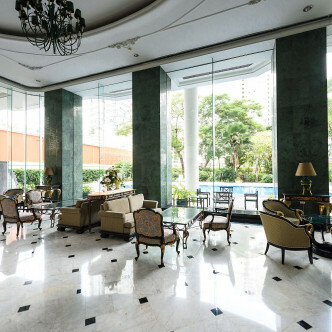 With 54 fully furnished units set on thirty floors, Le Raffine Sukhumvit 24 covers an impressive area of 3,200 square metres. 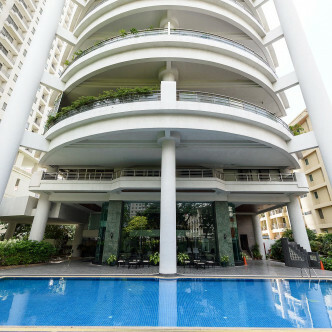 Home hunters who are looking for a stylish space are sure to be impressed by these large units, which come complete with a large number of decadent yet homely touches. 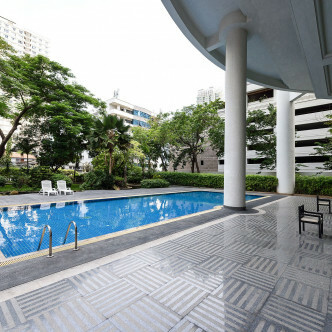 The large outdoor swimming pool is on e of the most striking facilities at Le Raffine Sukhumvit 24 and residents are sure to enjoy taking a soak here. 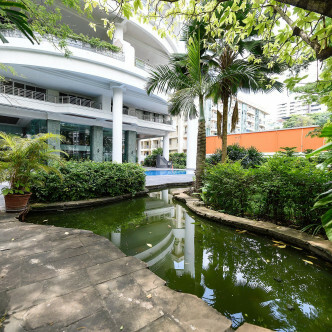 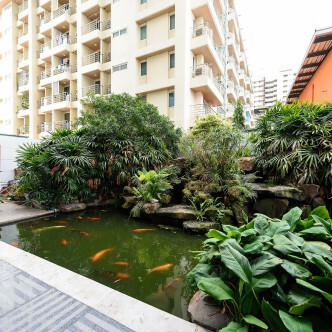 the pretty garden comes complete with a fish pond, while the building also boasts a children’s playground, a fitness centre and a sauna. 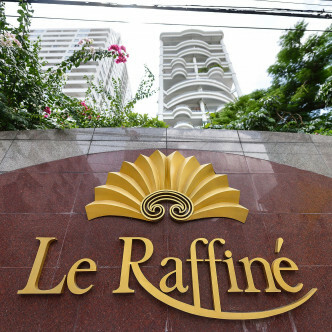 As the name suggests, the location of Le Raffine Sukhumvit 24 is Sukhumvit Soi 24 in the fashionable Phrom Phong district of Bangkok. 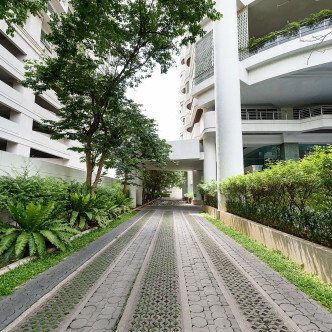 Residents are sure to enjoy exploring this neighbourhood in their spare time and there are numerous great restaurants to try here as well as great bars and spas. 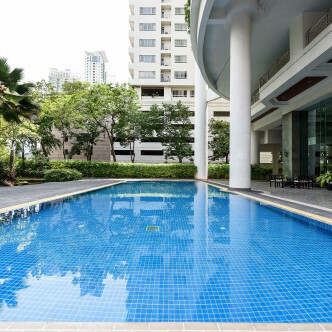 However, access to the rest of the city is also easy, as Phrom Phong BTS station can be reached in just eight minutes.